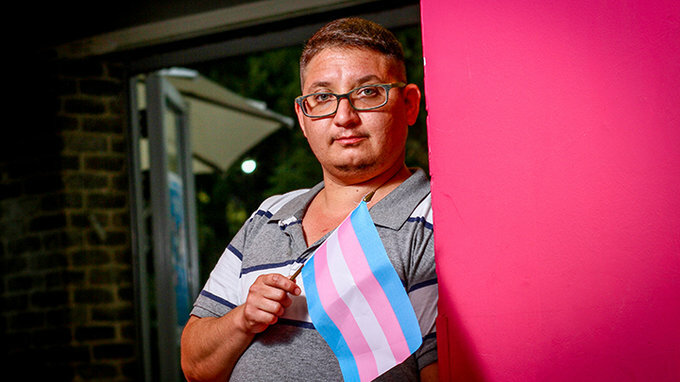 The transgender community is considered one of the weakest sectors in the Israeli employment market. 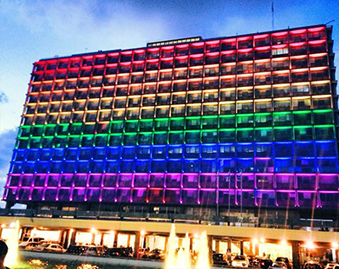 A new initiative at the Tel Aviv LGBT Center, helped by Ma’avarim, will provide workshops, simulations and basic tools that will make it easier for members of the transgender community to find a place to work. 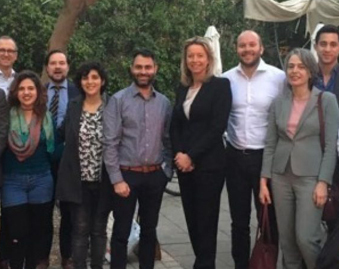 An employment center for the transgender community, the first of its kind in Israel, was inaugurated August 30 at the LGBT Center in Tel Aviv with the help of the organization Maavarim. 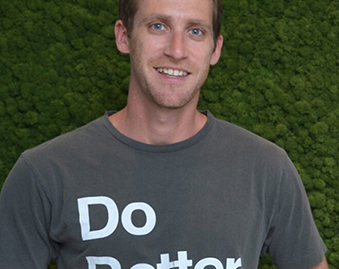 (Ma’avarim is an A Wider Bridge 2018 Impact Grantee Recipient). The new center will provide employment counseling and coaching to members of the transgender community in order to deal with the severe phenomenon of discrimination in the labor market. 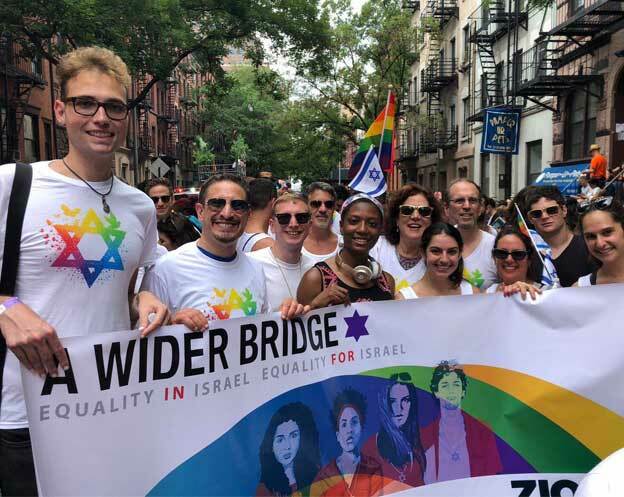 A study by the Equal Opportunities Commission (2016) shows a sharp picture of inequality: 32% of transgender people in Israel are unemployed, and 84% are being under-employed and earn much below the average wage. In addition, more than 70% reported experiencing discrimination in the hiring process or in getting promotion. 57% reported negative humor about them from colleagues, and more than 40% reported abusive, aggressive, or harassing behaviors. The immediate difficulty arises in the stage of job interviews. Jay Harris, one of the center’s initiators, describes the first impression: “It’s hard to make a good impression if a person seems to be genderqueer,” he says. In addition, many members of the community are being rejected by the immediate environment, and the lack of family support creates situations of economic insecurity, housing instability, lack of emotional assistance, and difficulties in acquiring basic skills such as writing resumes and seeking employment opportunities. Today there are employment centers that wish to provide similar services, and professionals who help and advise those looking for employment, but most of them are not accessible to the trans community. The aim of the LGBT center, admits Harris, is certainly ambitious. I asked him how they could handle the task. “We are prepared for this. Many people see the LGBT center as a safe place and a place where they are more comfortable to come. I myself am a trans person, so I can inspire a little more trust and more understanding of the distress,” he explained. The new center intends to provide counseling to applicants on the basis of their educational and professional backgrounds, to provide assistance in writing resumes, and to offer simulations of work interviews. Advanced workshops will deal with difficulties in the workplace. In addition, the center will create collaborations with other employment providers in order to make them accessible to the trans community, with the intention of building a pool of “trans-friendly” employers who will be in close contact with the center, while implementing a perception according to which gender diversity in companies and organizations helps everyone.